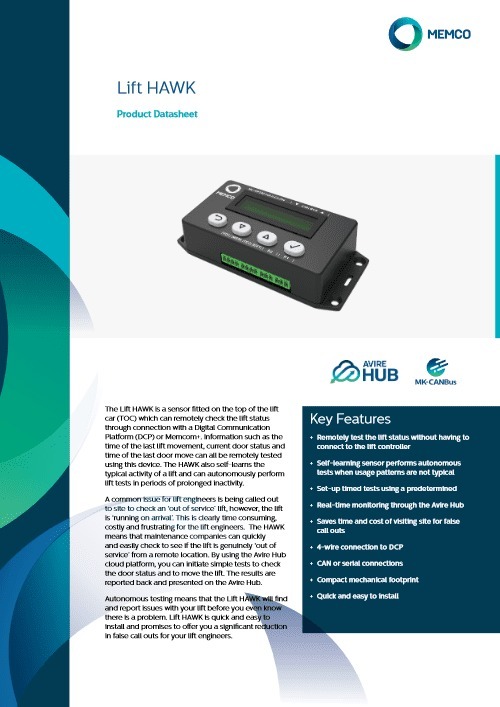 The Lift HAWK is a lift sensor fitted on the top of the lift car (TOC) which can remotely check the lift status through connection with a Digital Communication Platform (DCP) or Memcom+. 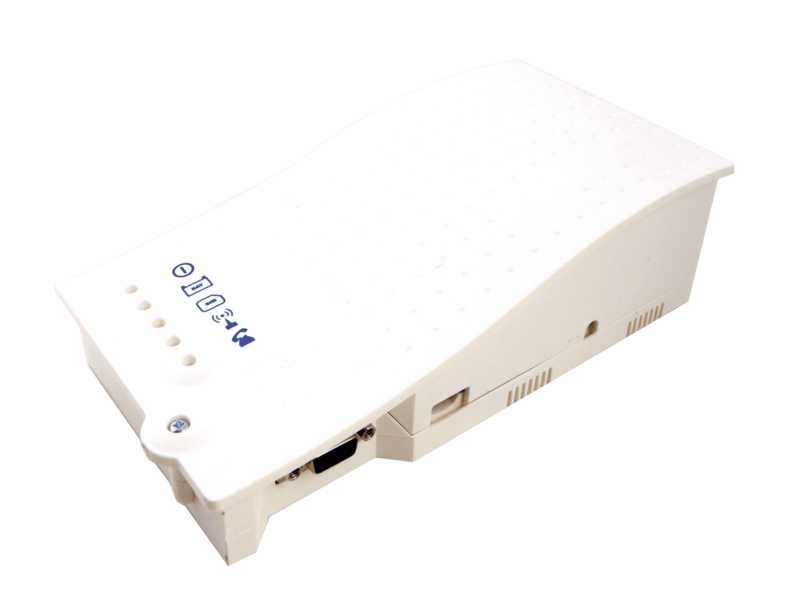 Information such as the time of the last lift movement, current door status and time of the last door move can all be remotely tested using this device. The HAWK also self-learns the typical activity of a lift and can autonomously perform lift tests in periods of prolonged inactivity. A common issue for lift engineers is being called out to site to check an ‘out of service’ lift, however, the lift is ‘running on arrival’. 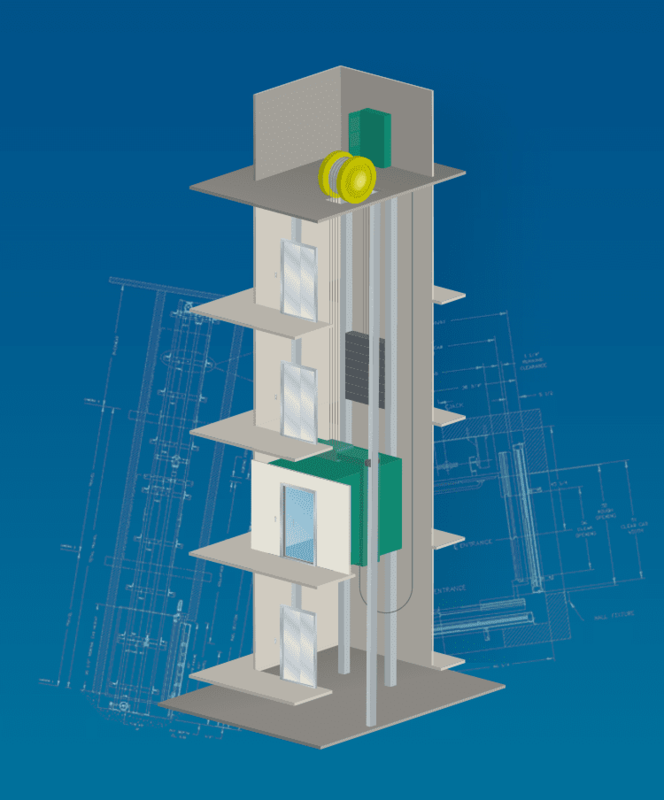 This is clearly time consuming, costly and frustrating for the lift engineers. The HAWK means that maintenance companies can quickly and easily check to see if the lift is genuinely ‘out of service’ from a remote location. By using the Avire Hub cloud platform, you can initiate simple tests to check the door status and to move the lift. The results are reported back and presented on the Avire Hub. 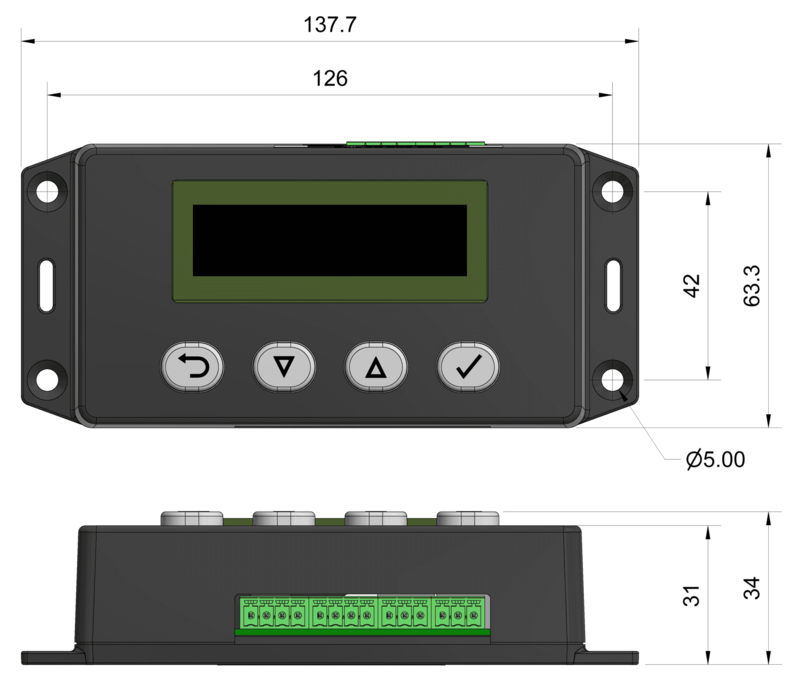 Autonomous testing means that the Lift HAWK will find and report issues with your lift before you even know there is a problem. 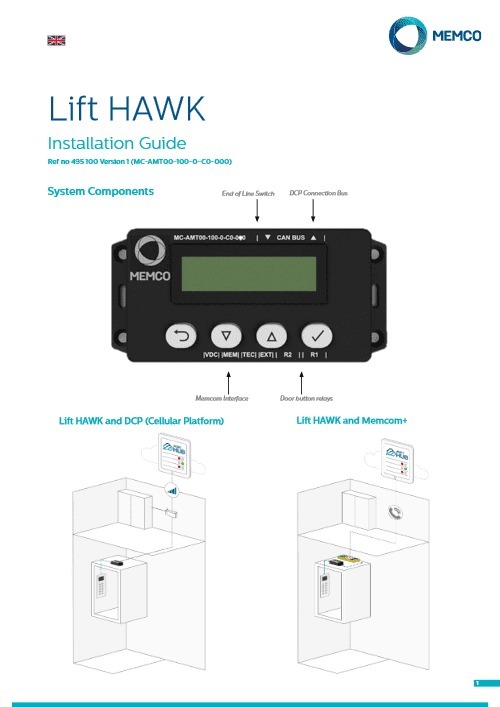 Lift HAWK is quick and easy to install and promises to offer you a significant reduction in false call outs for your lift engineers.